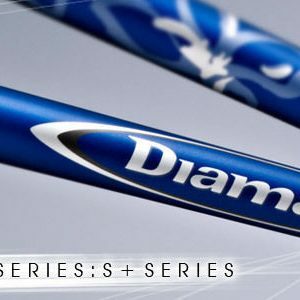 The next-generation Diamana™ S+ PLUS Series builds on the success of the original, by combining proven technologies with new innovations. 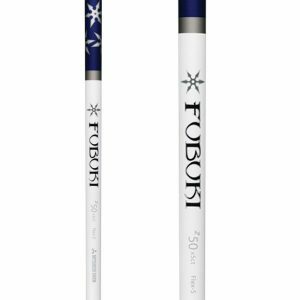 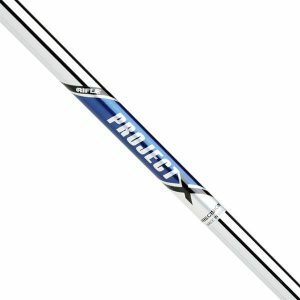 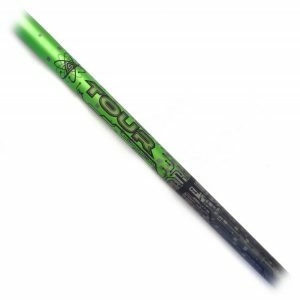 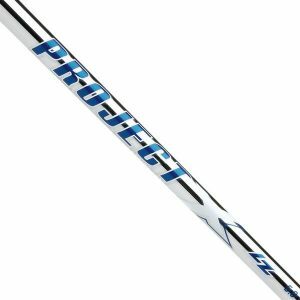 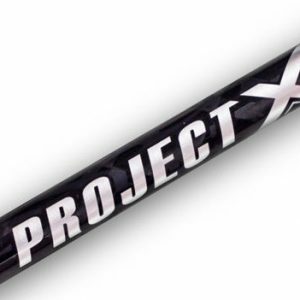 This Blue Board profile, featuring a 50-gram series for the first time, is a versatile mid-launch shaft, with a higher balance point than the original. 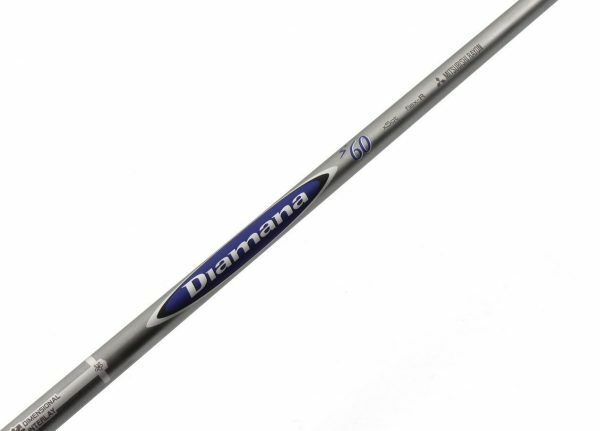 Combined with the traditional “smooth” bend profile, the new balance point maximizes shotmaking workability and clubfitting versatility. It gives the Blue Board player even more performance options.